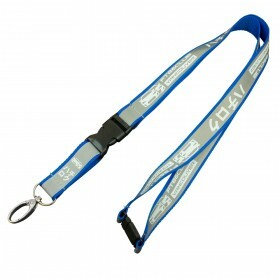 Multi Safety Lanyards are a perfect example of a product fit for a medical or machine related industry. 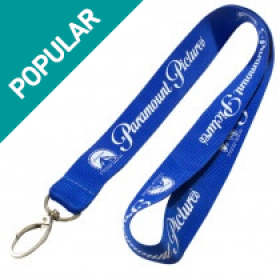 These lanyards can be easily resized to meet each individuals needs. No need to worry when working around large equipment or devices. Stay safe with the Multi Safey Lanyard. Your logo and information will position perfectly with the safety clips as they are located to the side. Who do the multi safety lanyards suit? Hospitals and medical organizations that require that extra piece of mind. 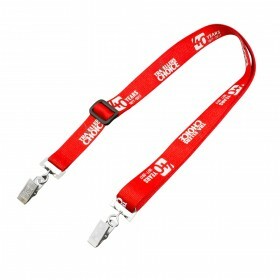 With an additional safety fitting added, these lanyards simply snap open when pulled or caught on anything.They are also very good in security situations and other hazardous roles. Companies employing staff who operate dangerous machinery should also opt for the multi safety lanyards in case the lanyard becomes lodged in the equipment. The lanyard will simply break open at the back of the neck, hence the name "safety break fitting". A diligent company owner will always pay attention to employee safety. This is especially important in certain sectors such as medicine or machinery and manufacturing related industries. Operating any kind of machinery with moving parts is something that an employee should do extremely carefully and one of the rules is not to wear loose fitting clothes or have any kind of accoutrements that will get caught in the moving parts. Sometimes though, an employee has to wear some form of identification suspended on a lanyard. 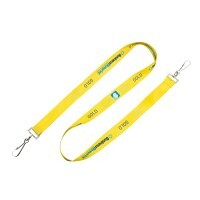 But even here, you can certainly ensure safety when you choose multi safety lanyards. Why choose multi safety lanyards? 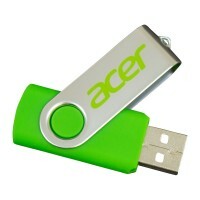 • Can be customized according to colors. 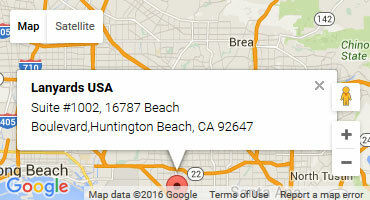 • Can have printed information about your business organization. • Come in adjustable lengths and widths. • Come with safety break fittings which ensure that the lanyard simply breaks at the nape of the neck when and if it gets caught in any kind of equipment or machinery. How does the safety mech work? 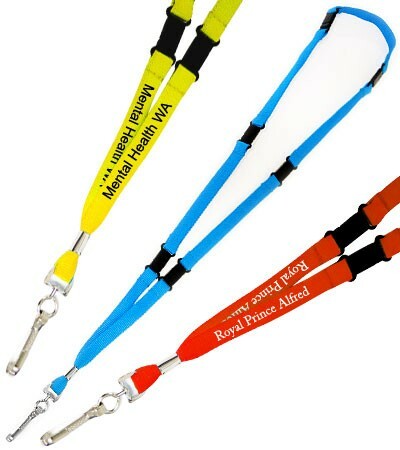 When you opt for multi safety lanyards, you will get lanyards that come equipped with safety clips that are placed on the sides or back of the lanyards. These safety clips can be operated in a fraction of a second. 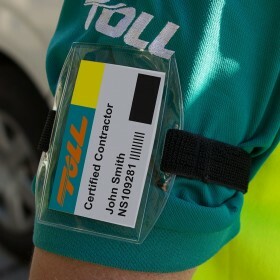 Multi safety lanyards therefore are extremely convenient even when an individual is operating different kinds of equipment. The safety break fitting will ensure that the lanyard breaks if it gets lodged somewhere. So for example if you get snagged on a piece of equipment the lanyard safety clip simply snaps open and releases you from the lanyard, this then clips back together when you need to put the lanyard back on and resume your work duties. For less than 10 cents a lanyard these safety fittings are a real no brainer and create a safe solution for your workers. It doesn't take much to become snagged on a piece of machinery, or if a fall occurs you have a better chance of landing and surviving than getting caught on the lanyard on the way down. 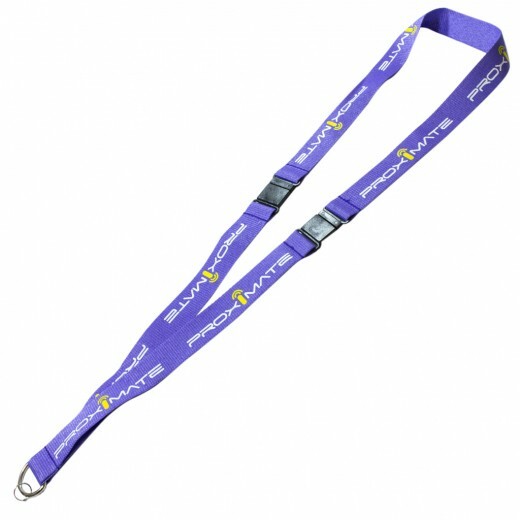 And our lanyards are stronger than you think, the stitching won't give way and the standard keyring won't snap either, so don't rely on this as a safety backup, get your lanyards fitted with safety break fittings to ensure your staff are safe. Available in 10, 15, 20 and 25mm width sizes.